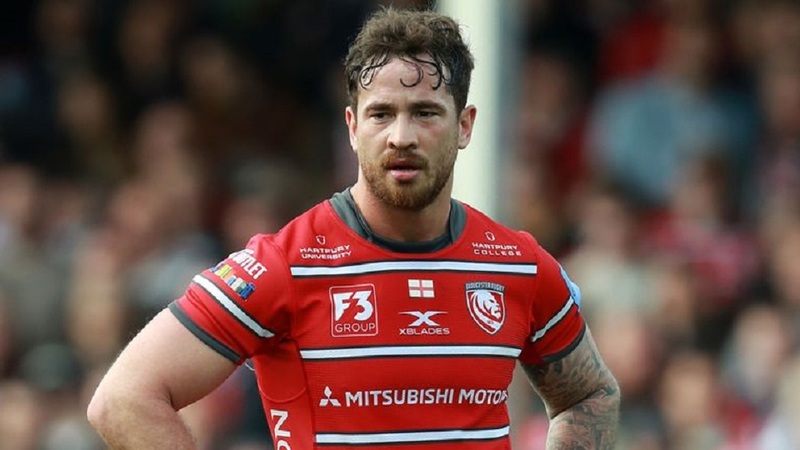 Gloucester fly-half Danny Cipriani has signed a new contract with the Premiership club. BBC Sports reports, the 31-year-old is believed to have agreed a three-year deal, which could see the England international end his career at Kingsholm. The former Sale Sharks back joined the Cherry and Whites from top-flight rivals Wasps last summer. 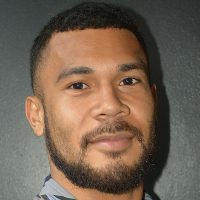 Cipriani, who has 16 caps, has been in fine form this season, helping Gloucester to third in the table.